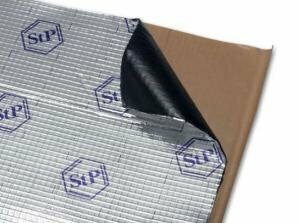 STP popular GOLD silencer in 50 x 75cm size. Mat is also water and oil repellent. ✔ Delivery time 1 - 4 working days. ✔ In stock. 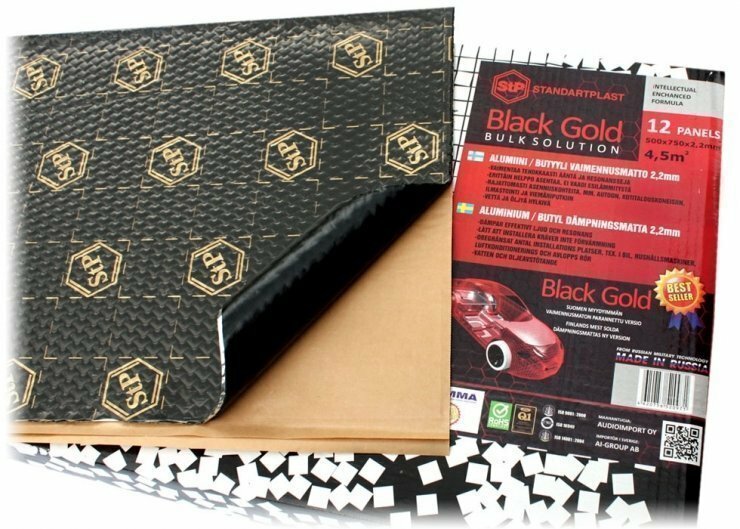 High quality STP silencer manufactured car audio use. The mat is water and oil repellent. 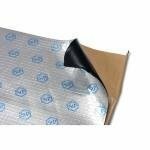 - Unlimited number of installation sites, such as car audio, home appliances, air conditioning and sewage pipes. 12 sheets of 50 x 75 cm, 2,2mm mat. 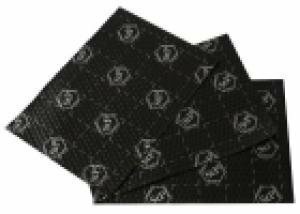 STP is one of the most popular car audio silencer mat manufacturer. 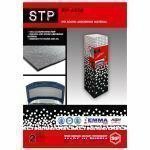 We offer all STP silencing products.